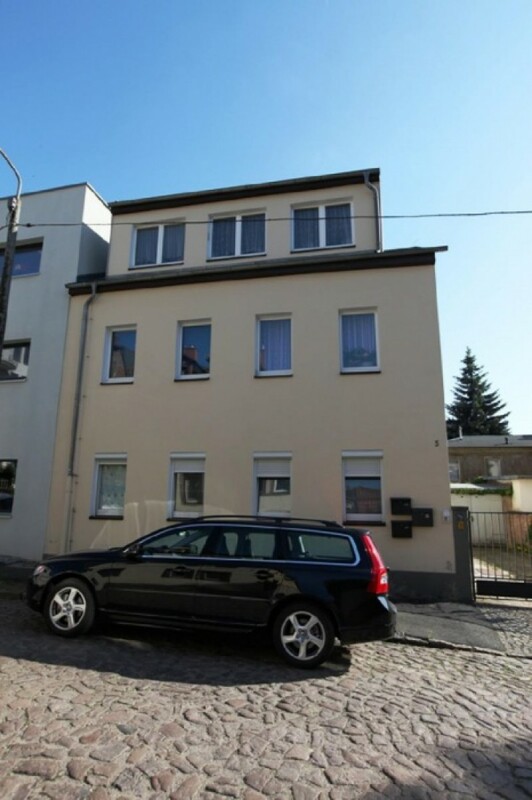 You will live this residential house in Dresden Saxony Federal land. The property includes 3 apartments that are currently rented and a garage. Dresden is the administrative center of Saxony federal land. The city is located in the east of Germany and borders with the Czech Republic. It is one of the largest industrial, cultural, and transportation center in Germany. The population is about 550 000 people.